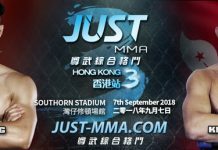 On September 7th, Wanchai Southorn Stadium, Nosh Khanzada will return to the cage at “JUST MMA – Hong Kong 3” once again! 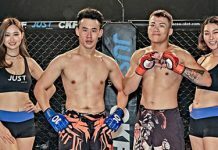 One of the most dedicated and active fighter based in Hong Kong, Nosh is a notable face on the Asian MMA scene. Coming off a hard fought lost, Nosh has been working even harder to improve his game, and has recently earned his Brown Belt in Brazilian Jiu-Jitsu. 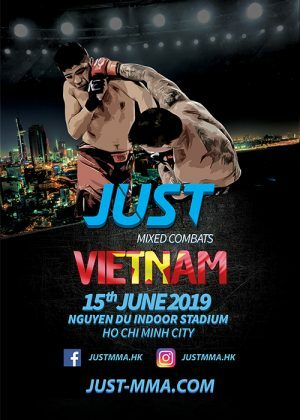 Going against him will be the Brazilian power house, BJJ Black Belt Guilherme Araujo. With dangerous submission skills and heavy hands, Guilherme is not an opponent that Nosh can easily look passed.